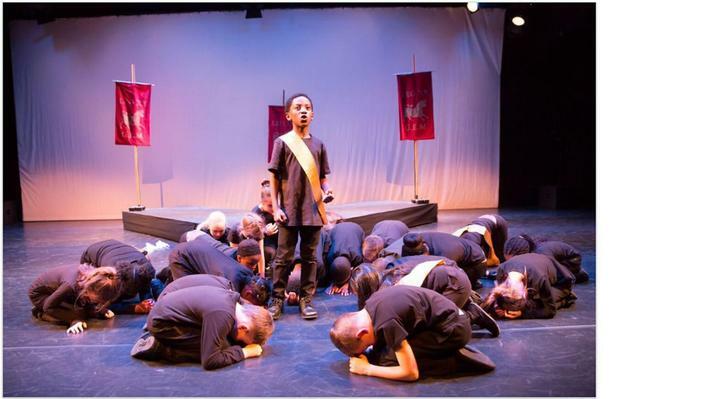 June 2018 saw our whole school performance of Macbeth. 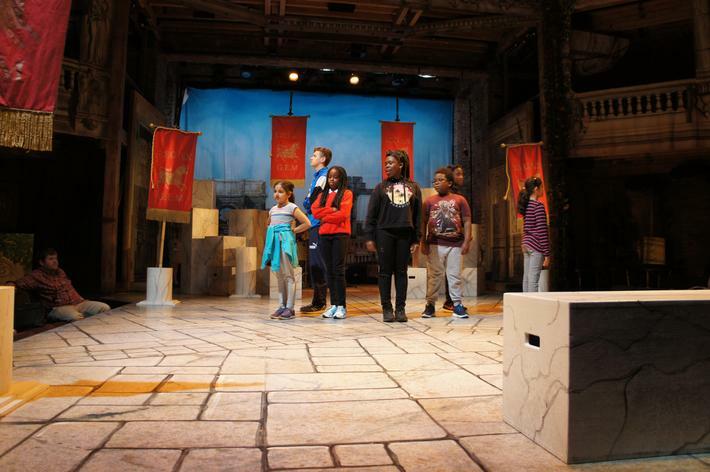 The 'play with no name' was divided into 2 sections for each site to work on at an after school club. 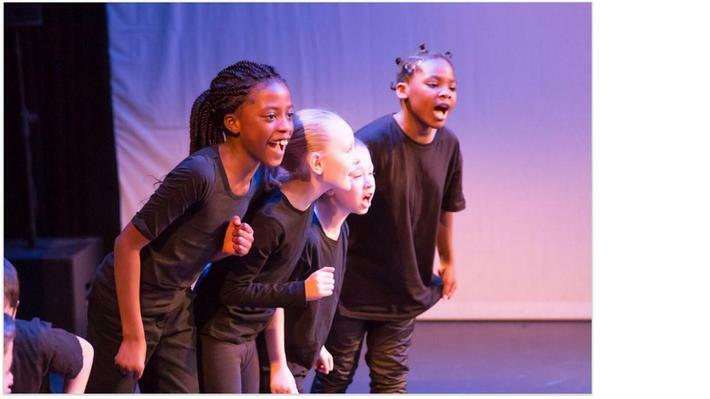 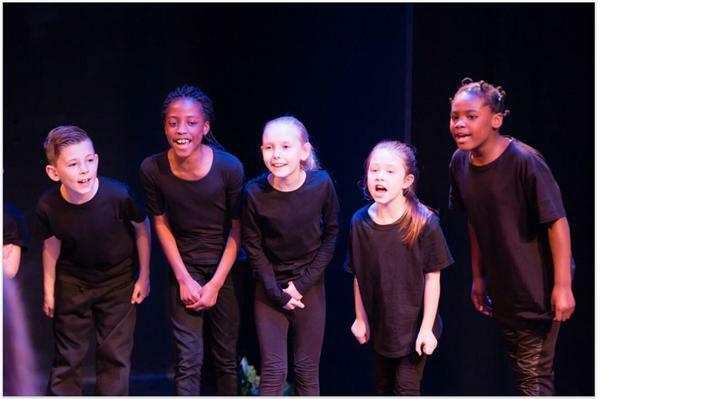 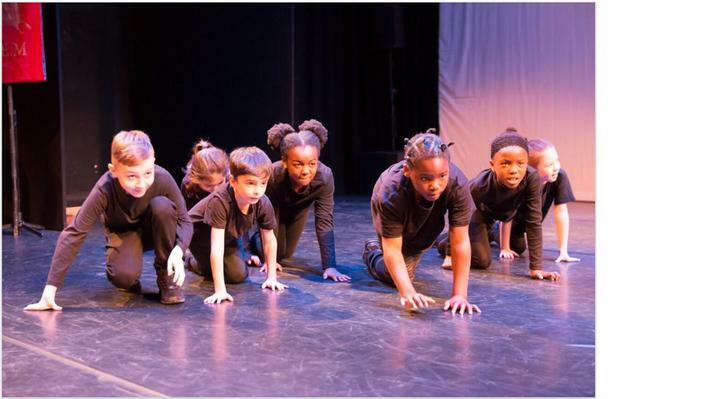 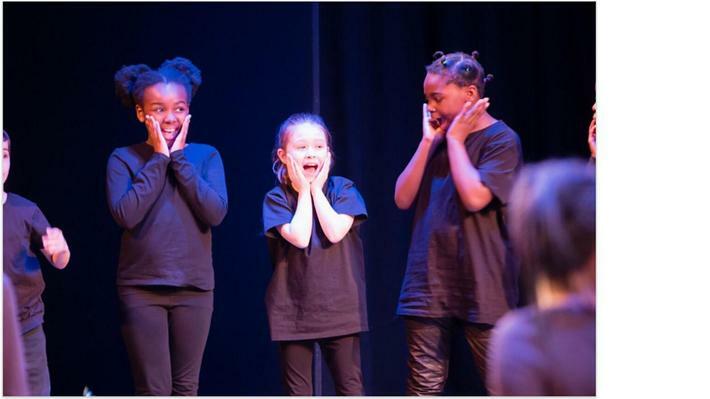 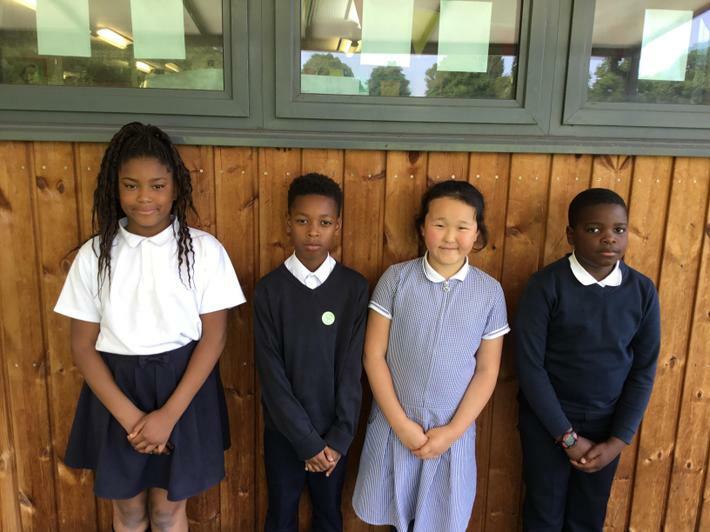 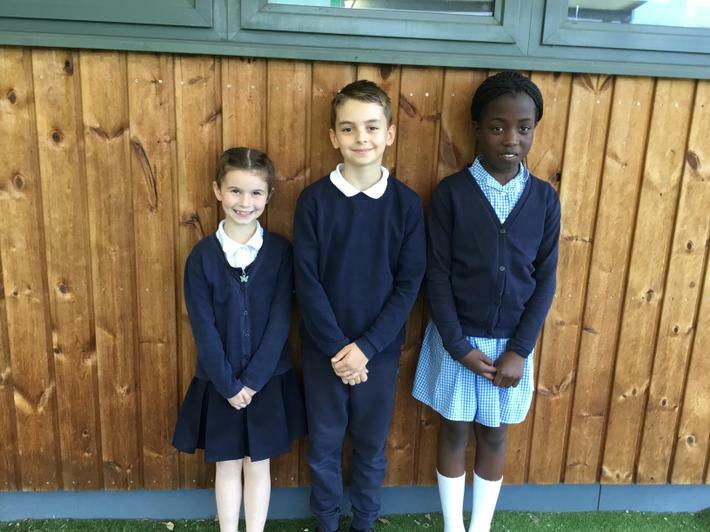 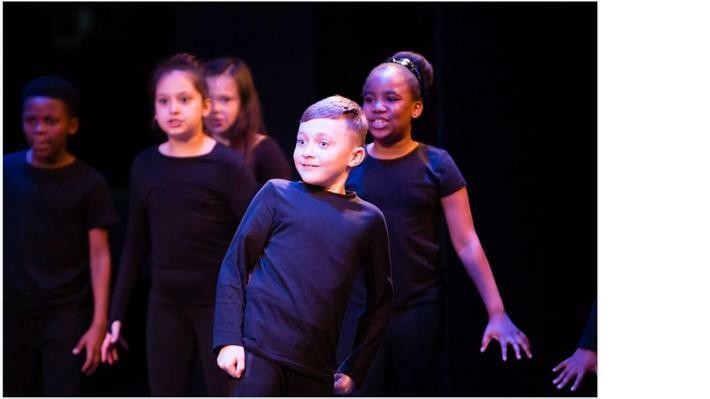 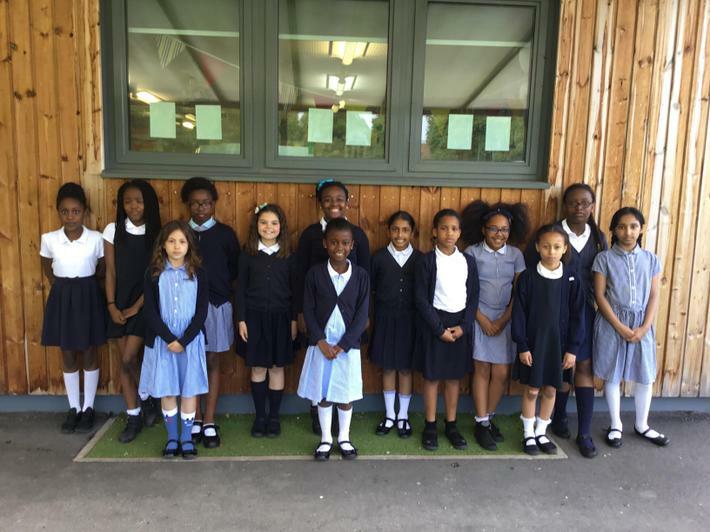 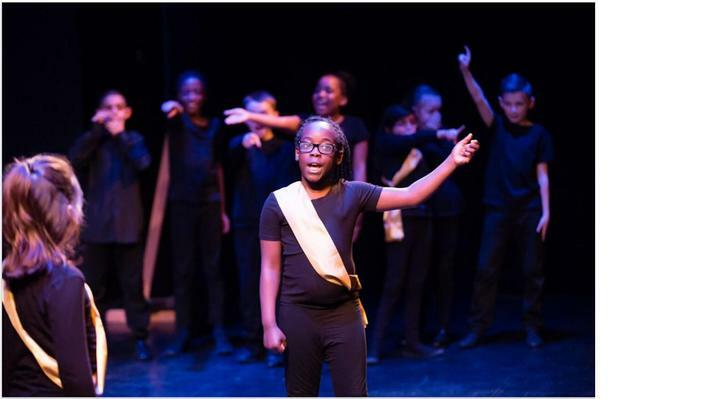 After months of rehearsal and preparation, we performed the dress rehearsal in front of VIP guests - some children from Valance Primary School and Jolaine from the English team at Eastbury Comprehensive School. 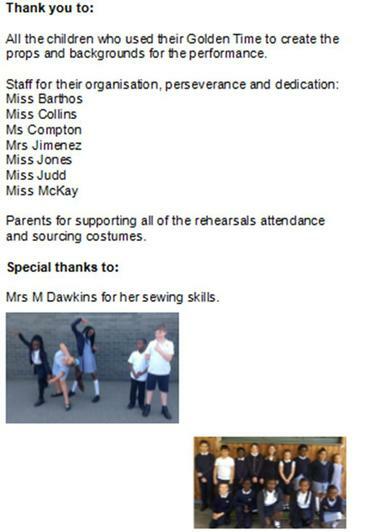 Following their fantastic response and feedback, we then performed to another set of VIPs, our families and staff. 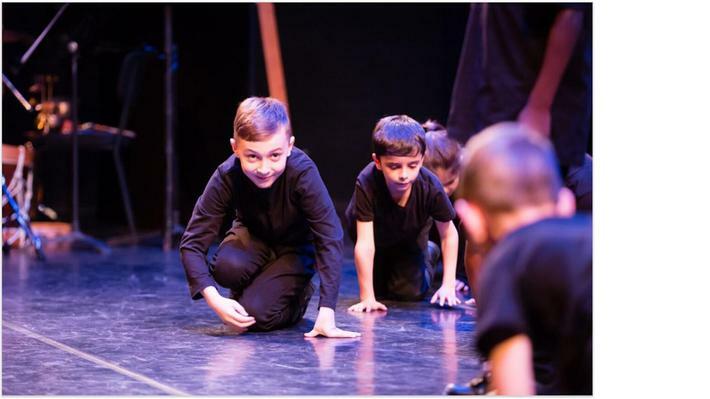 A fantastic effort was put in by everyone involved including the staff (Miss Compton, Mrs Buckley, Miss Collins, Miss Jones, Miss Barthos, Mrs Jimenez and Miss McKay) and especially our amazing Shakespearian players - the children. 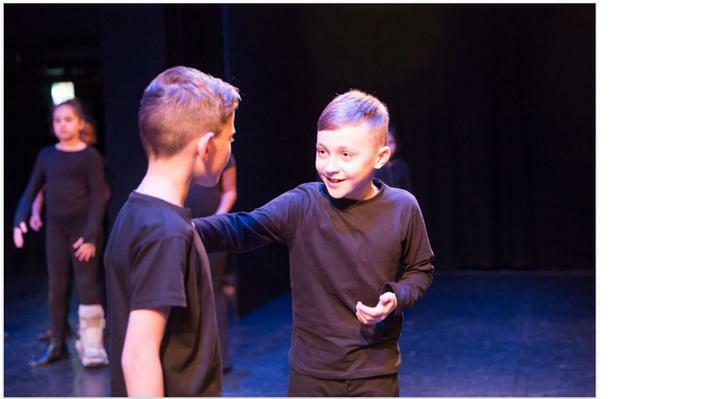 On the 26th and 27th June, two of our students went to Stratford-Upon-Avon along with 14 other children from the Borough ranging from year 4 to year 9. 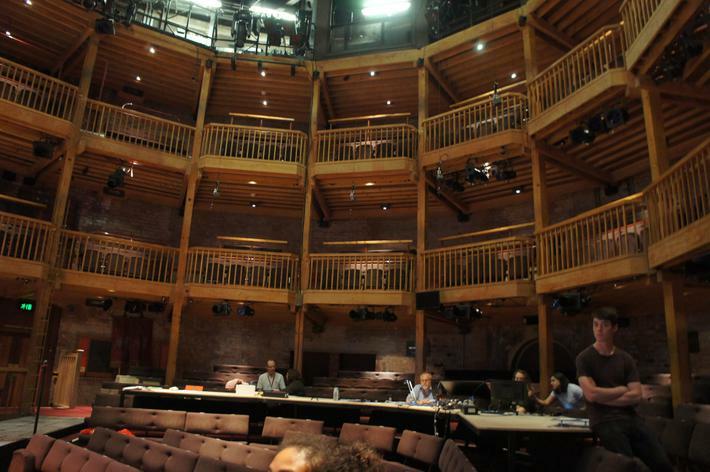 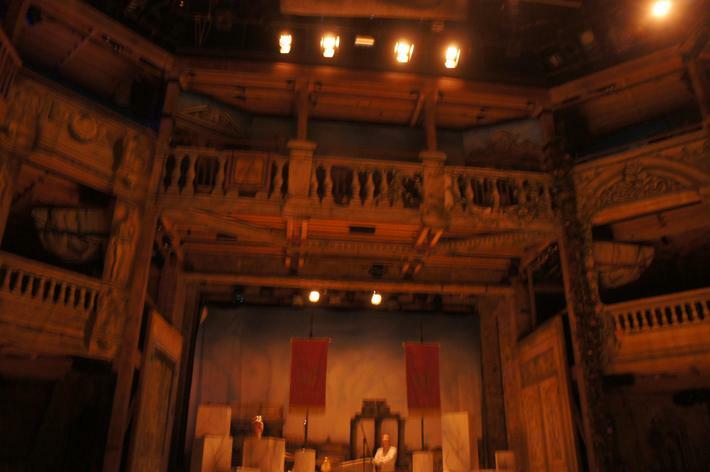 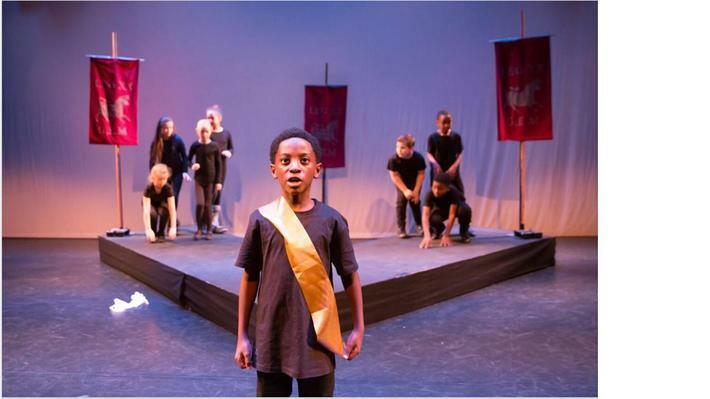 They, along with five other groups from around the country (Cornwall, Kent, Bradford and Bingley, Newcastle Upon Tyne and Wyre), performed the Shakespearian tragedy Julius Caesar at the RSC Swan Theatre. 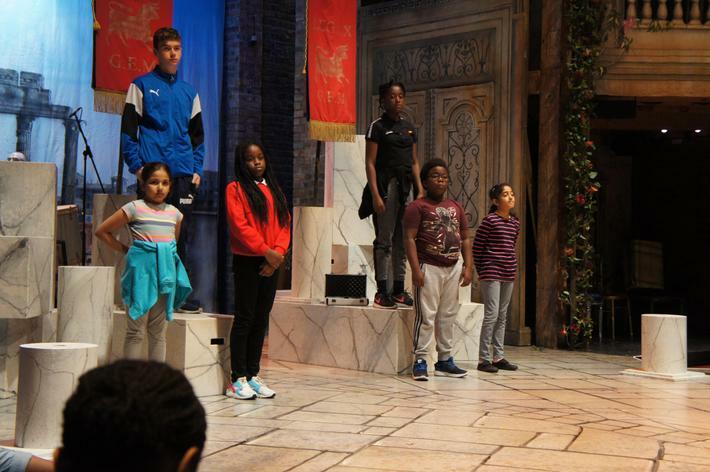 The children were supported in their performance by Director Mentors, ours being the incredible Robin from the RSC. 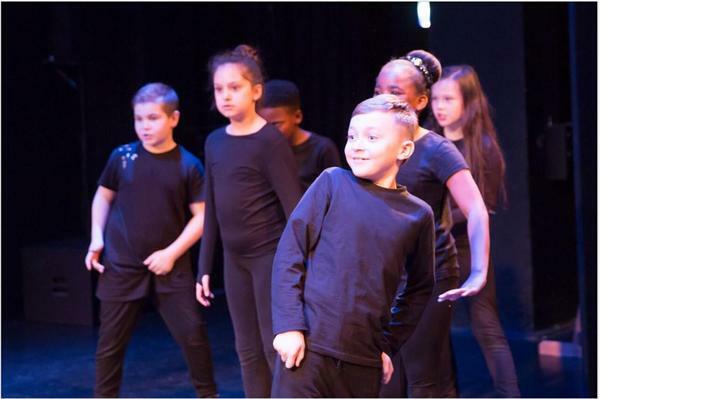 Following an amazing two days, culminating in a fantastic performance by everyone, the children returned to Dagenham tired but enthused. 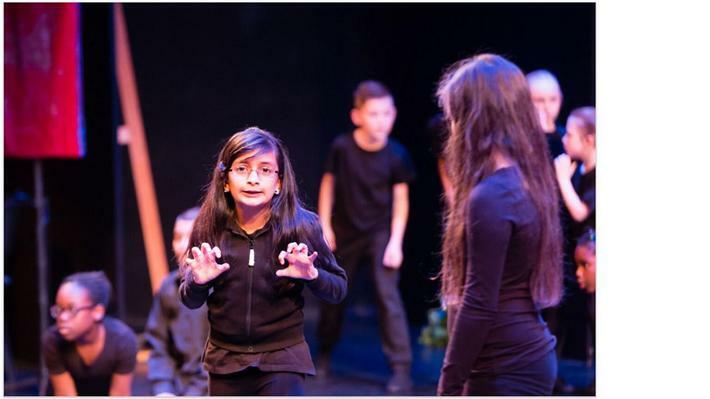 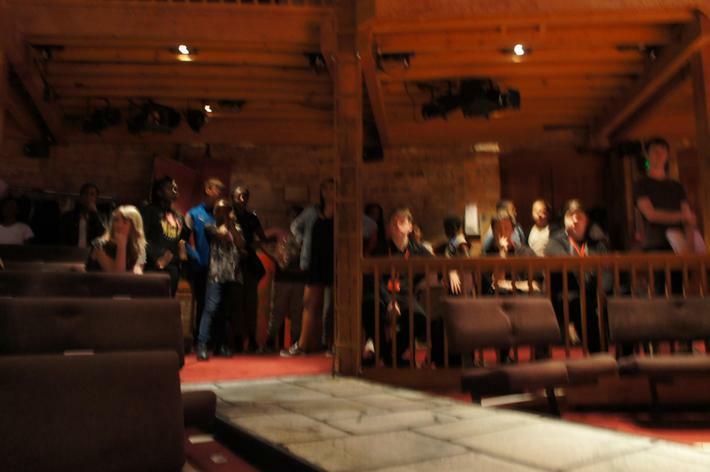 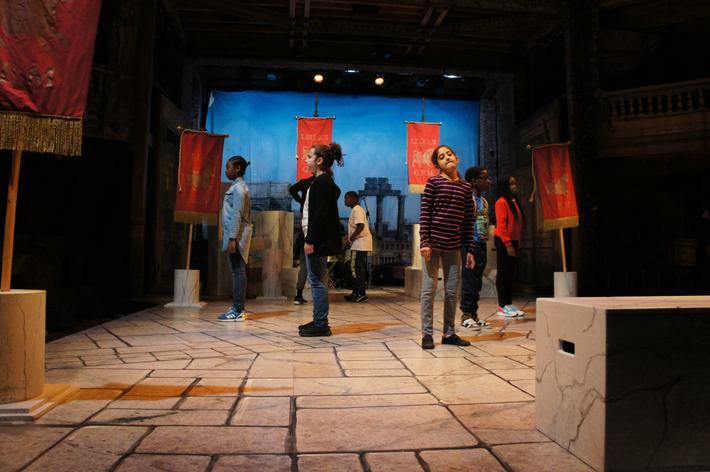 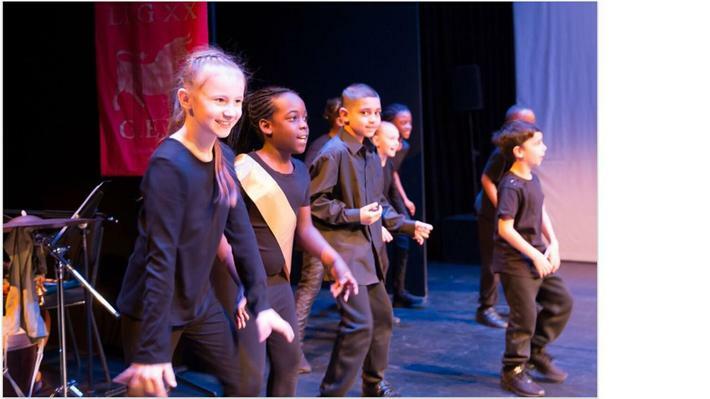 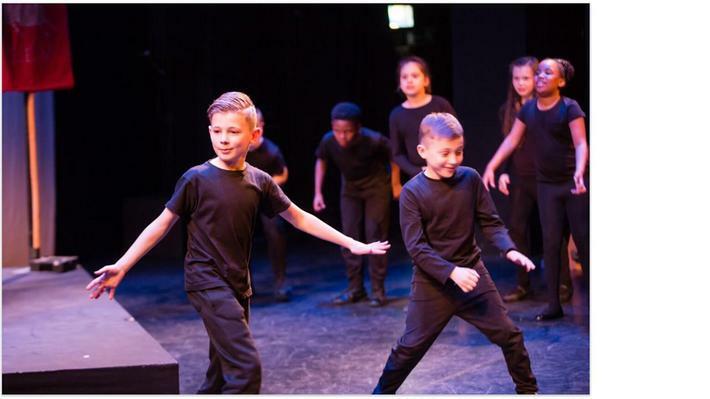 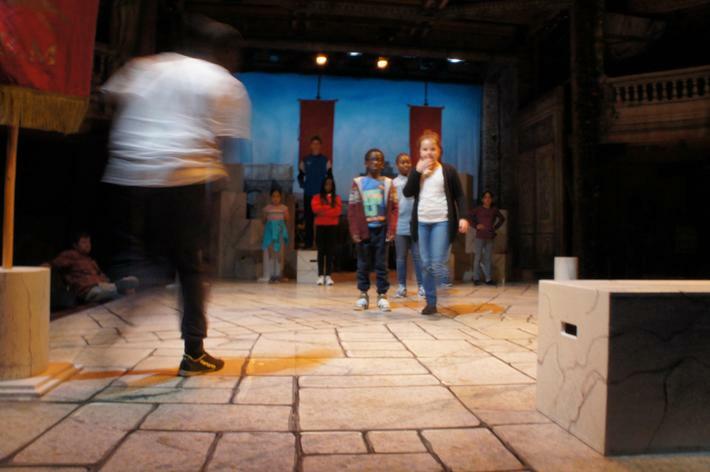 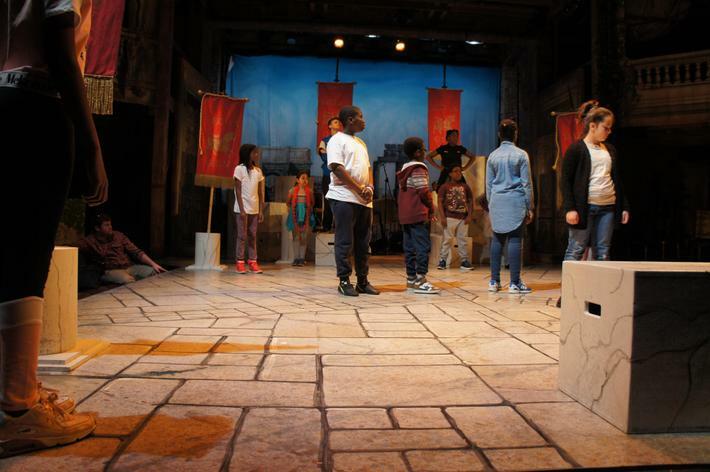 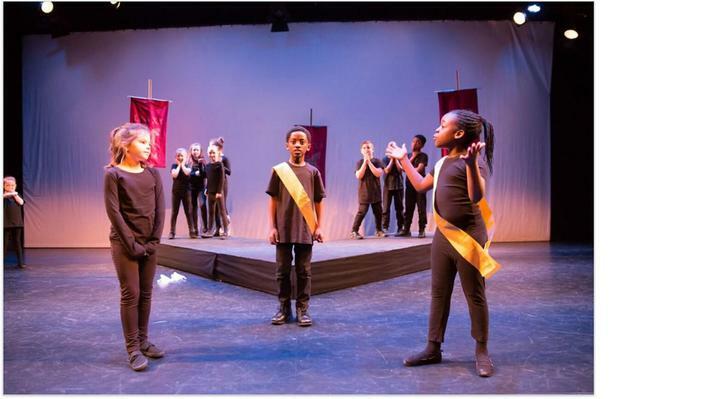 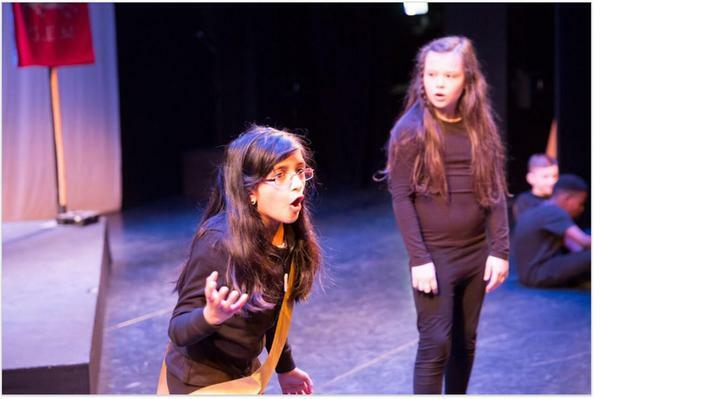 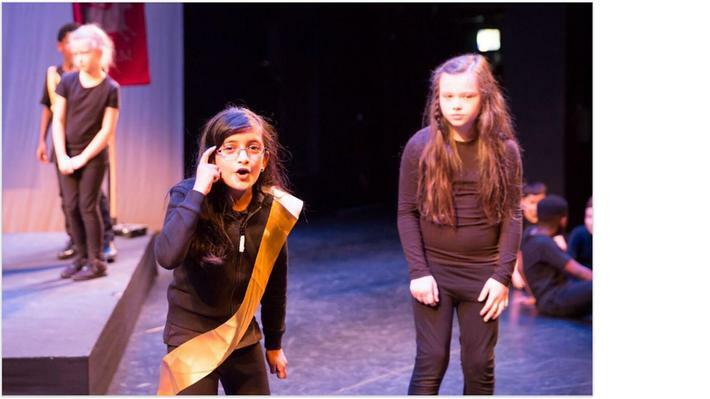 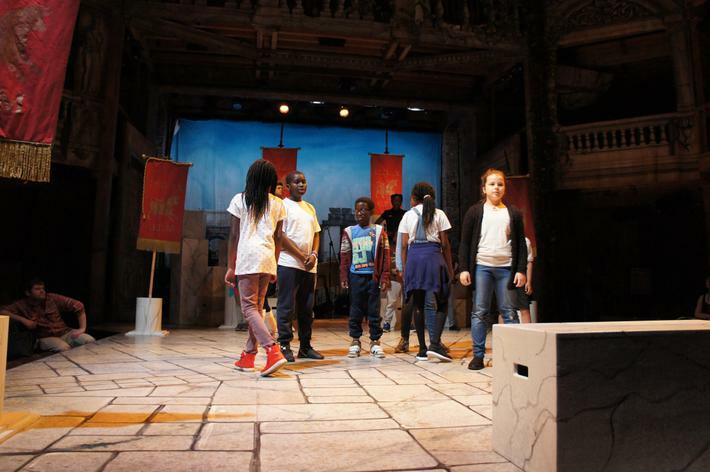 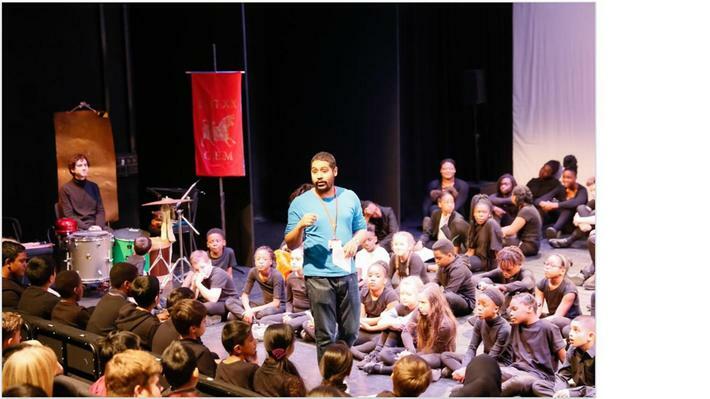 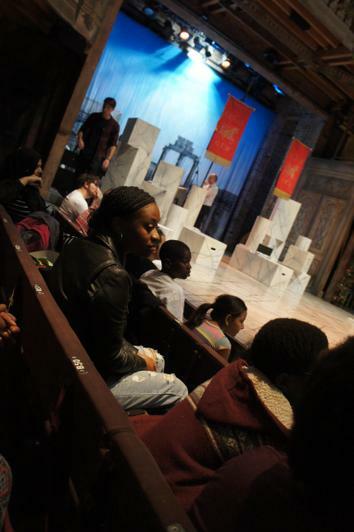 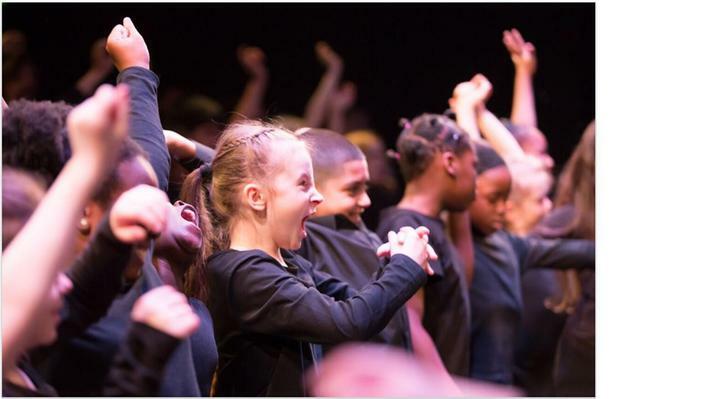 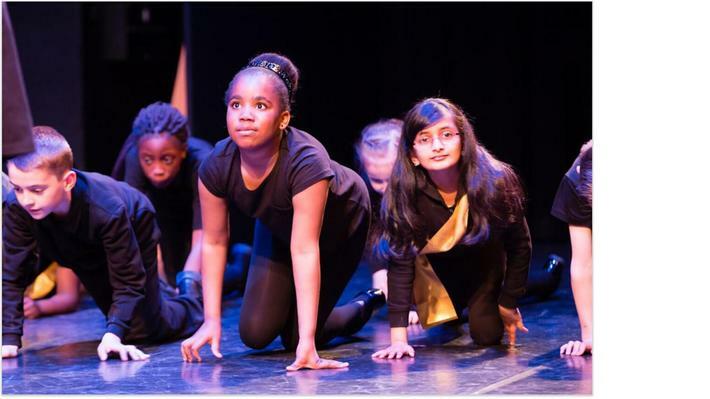 24 year children took part in the Royal Shakespeare Company's performance of Julius Caesar at the Barbican. 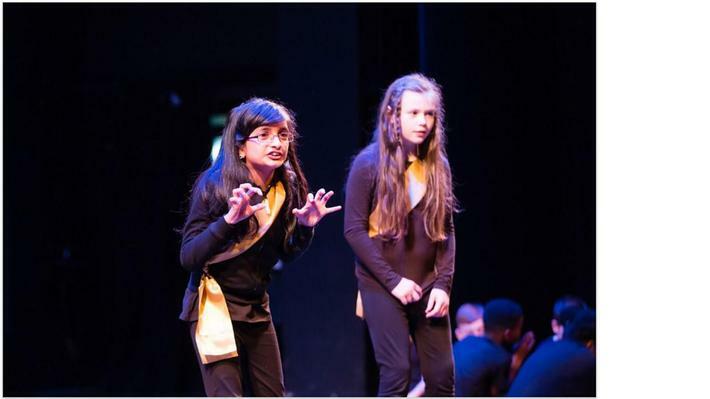 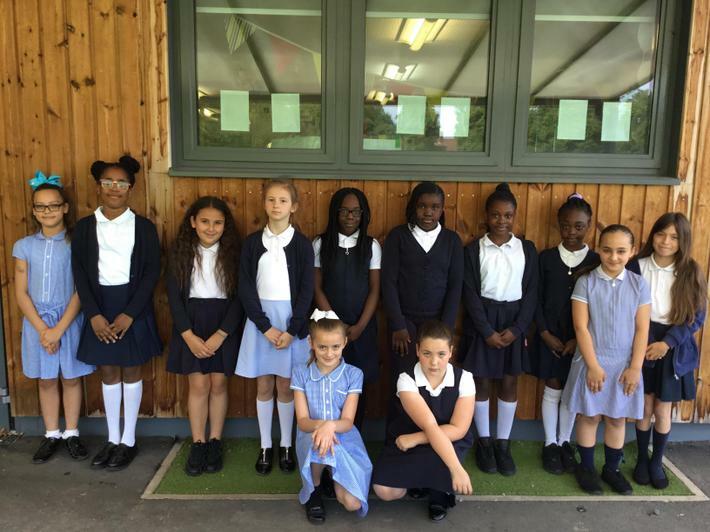 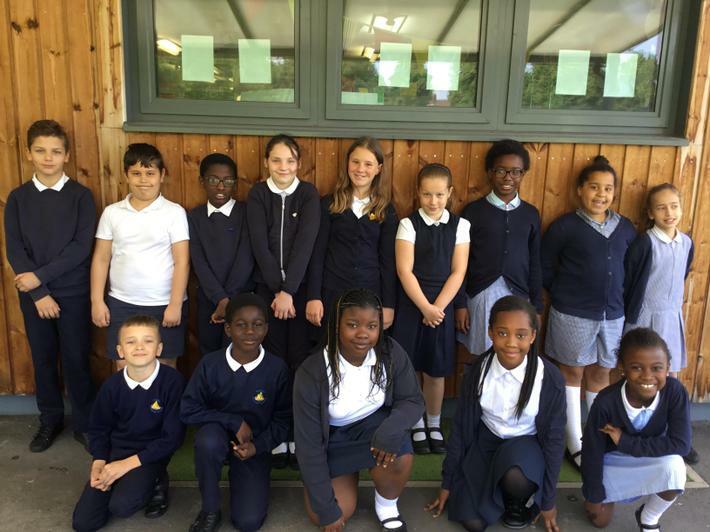 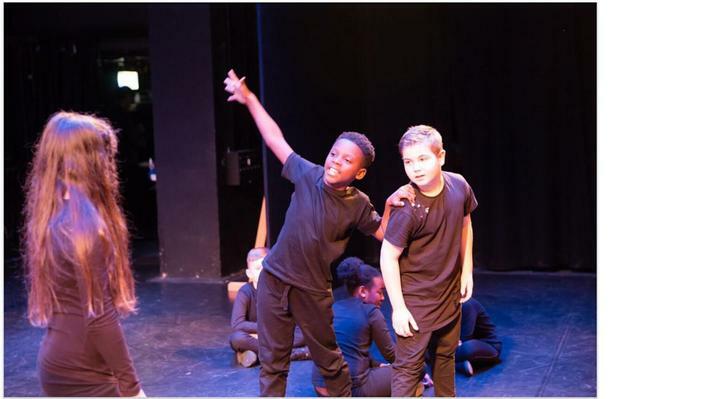 We performed with eight other school in the Borough, each performing a series of scenes to create a full performance of the play. 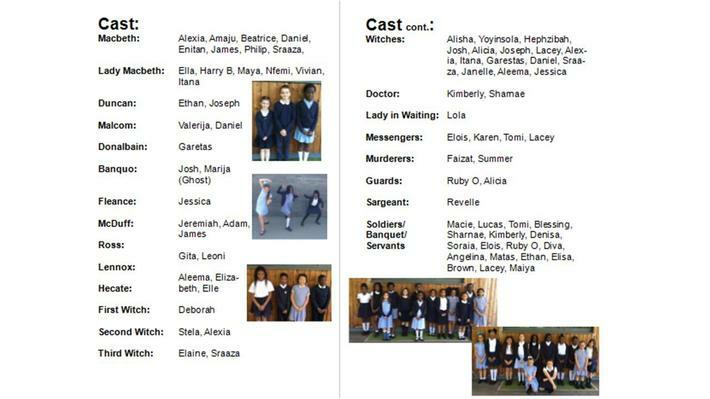 All the chn worked extremely hard rehearsing and learning their lines in Shakespearian prose.